Ever wish for an easy way to make massive caves? Well, here’s my version of a cave generation script. 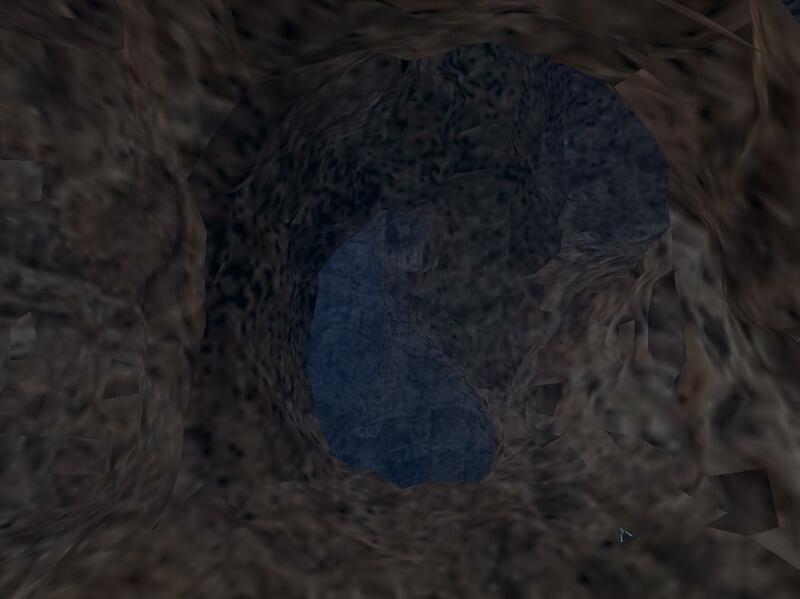 At the moment caves are generated randomly, and there is a problem with the “Add Lights” option (ie, doesn’t work), but it does generate good caves for games or low-quality renderings. How to fix the light buisness. Pretty much, how do I re-select the meta-ball I started with? Use a group for lights rather than a lamp object. Interesting. Gave it a try and it was fun. Here are a few tweaks to your script. I added a random seed. 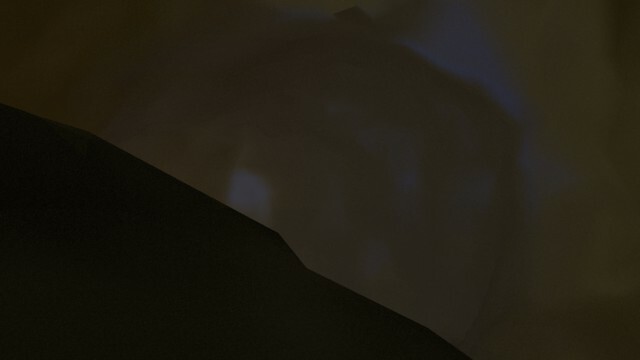 The first thing that bugged me about the script was that when I got a cave that looked nice, it randomly changed to another cave when I tried to tweak another value. By adding a random seed, the cave generation remains constant for every generation unless you change the random seed. I added lights to the generation by creating them directly, without using bpy.ops. This is accomplished by forwarding the current scene, provided via the context when addCave is invoked. This works as a one-shot deal but if you keep generating more and more caves you get more and more lights. So get your cave where you like it then turn on the lights toggle. can someone show a render? Awesome, I shall be dissecting the changes in there. Much better idea of using the seeds. Here’s a cave for you, made in 2 minutes, 1 minute was baking AO (it was for a game engine thing). Hi, thanks for this script. I made a change based on Atom’s update. I wanted to make flatter caves for game usage so I split the ‘Chaos’ into 3 parts - this let me set the Z to 0.1 and get something like I wanted. I’m not 100% happy with it because I couldn’t get FloatVectorProperty to work, so I had to duplicate it 3 times. Gar! This just keeps getting better and better! One thing I’ve found works great is using the remesh modifier on the result of this script. It cleans up the metaball mesh a lot, drops the face count significantly and generally makes it much more suitable as a base mesh for game engine usage. Ive tried installing this script but I am not finding it under 3d>>>add>>>mesh anywhere? This has 1000 iterations, I think when you add Uv (cubic) you lose the parameters. @CaverX: Before you install script in a standard way from User Preferences, delete 2 lines having ‘’’ (before and after bl_info block). If you run script from Text Editor you can use Add - Mesh menu. 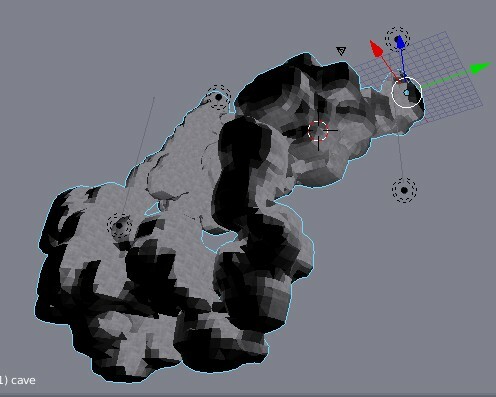 Thanks to the author of the script - fun to play and looks like shapes generated could be used not only for the caves. Due to how copy works on this page Python code gets messed up: symbols “greater than” and “less than” get their web representation. I wont even try to write example here. See Google, Wiki on this. Get the working one on pastebin.